Released by the Freedom of Information Act. 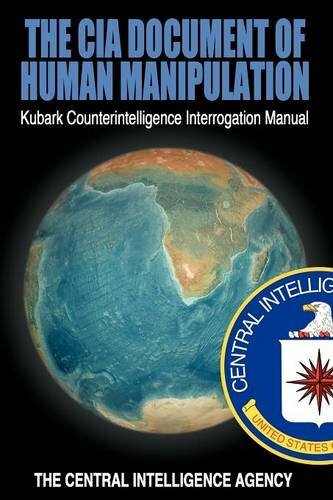 This document is a thorough description of how the CIA recommends interrogating a subject. 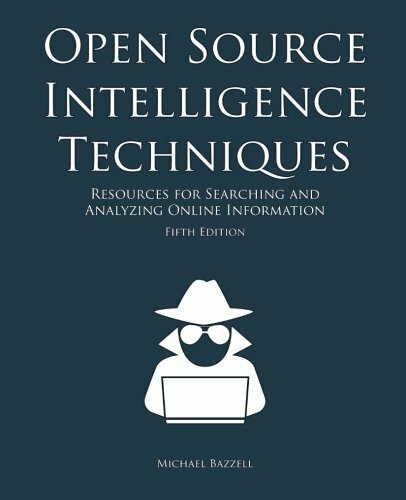 To get the information that is needed there is nothing withheld short of torture. For example in “Threats and Fears,” the CIA authors note that “the threat of coercion usually weakens or destroys resistance more effectively than coercion itself. The threat to inflict pain, for example, can trigger fears more damaging than the immediate sensation of pain.” Under the subheading “Pain,” the guidelines discuss the theories behind various thresholds of pain, and recommend that a subject’s “resistance is likelier to be sapped by pain which he seems to inflict upon himself” such rather than by direct torture. The report suggests forcing the detainee to stand at attention for long periods of time. A section on sensory deprivations suggests imprisoning detainees in rooms without sensory stimuli of any kind, “in a cell which has no light,” for example. In life, you need social interactions with others to survive. But knowing who you’re talking to, how to talk to them, and deciphering their intentions is KEY in understanding and analyzing their human psychology. 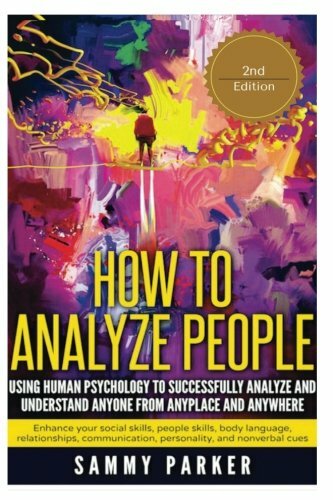 What makes this book, “How to Analyze People: Using Human Psychology to Successfully Analyze and Understand Anyone from Anyplace and Anywhere” different from other generic books is that I provide high quality, researched, and proven methods that will enable you to understand your human nature, but more importantly, understand social interactions with others. 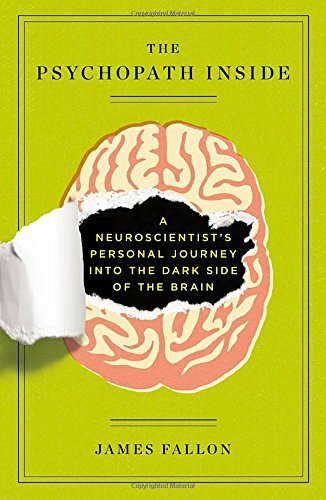 With my Bachelor’s and Master’s in Psychology, I have developed techniques, as well as researched many important methods in enhancing your own social interactions with others. 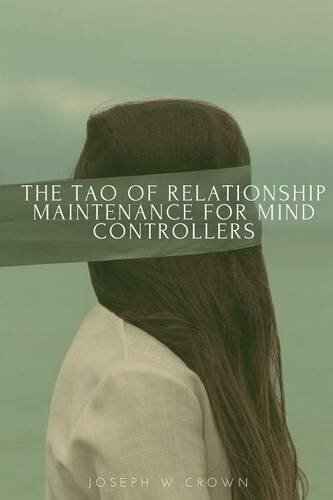 This book provides many self-development techniques in assessing the environment and people around you. 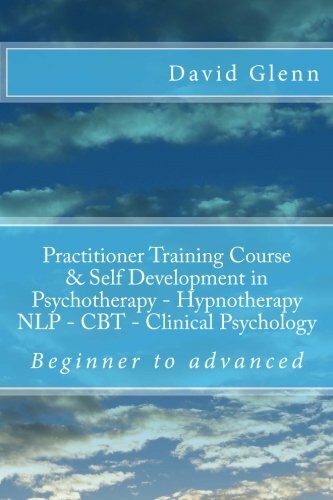 There are many more subjects that are covered inside the book, but it is imperative that I provide high quality content and value to your life and the life of others. This is book 6 of the “Psyched Out! 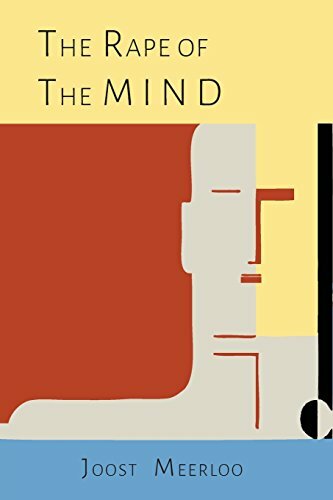 Conquer Your Mind and Regain Your Life” series! I am a firm believer of self development and continuous life improvement with social interactions and human psychology. However knowing how to communicate and read into others is very beneficial in your personal and professional life. Don’t let others take advantage of you and especially know what to say and how to say it in order to conquer any situation you’re in. Body Language For Dummies is your ideal guide to understanding other people, and helping them understand you. Body language is a critical component of good communication, and often conveys a bigger message than the words you say. 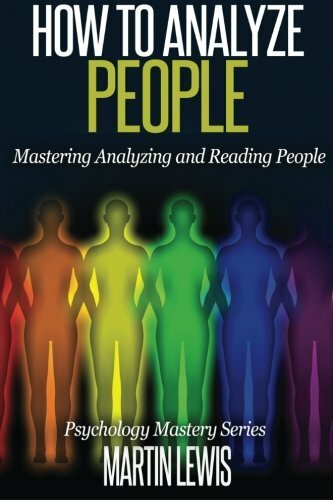 This book teaches you how to interpret what people really mean by observing their posture, gestures, eye movements, and more, and holds up a mirror to give you a clear idea of how you’re being interpreted yourself. 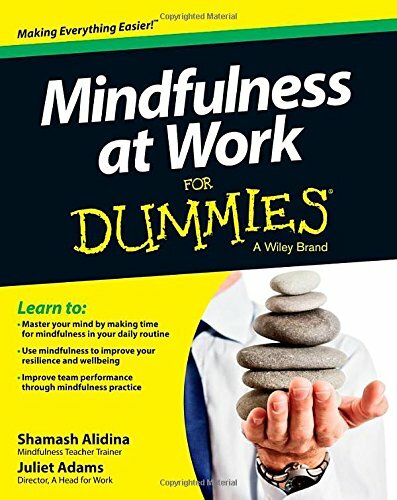 This updated third edition includes new coverage of virtual meetings, multicultural outsourcing environments, devices, and boardroom behaviours for women, as well as insight into Harvard professor Amy Cuddy’s research into how body language affects testosterone and cortisol, as published in the Harvard Business Review.. Body language is a fascinating topic that reveals how the human mind works. Image and presentation are crucial to successful communication, both in business and in your personal life. 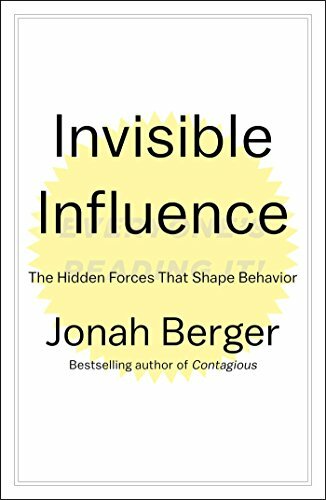 This book is your guide to decoding body language, and adjusting your own habits to improve your interactions with others. Realising what kind of impression you give is a valuable thing, and learning how to make a more positive impact is an incredibly useful skill. 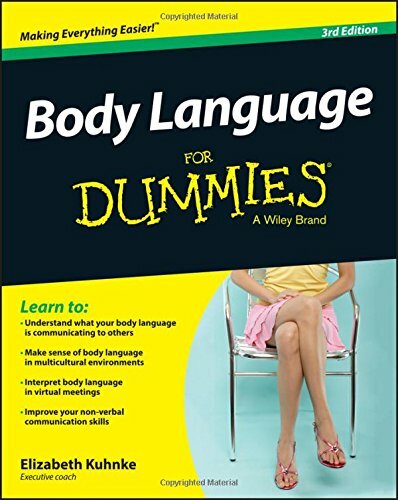 Whether you want to improve your prospects in job seeking, dating, or climbing the corporate ladder, Body Language For Dummies helps you translate the unspoken and get your message across. 1. 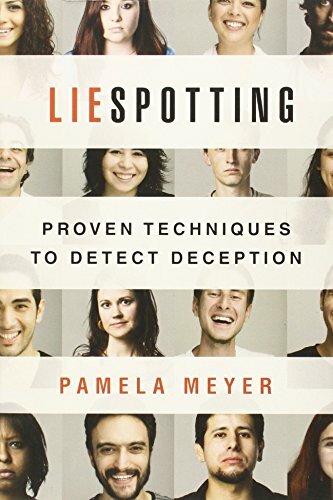 It covers all aspects of lie detection. 2. 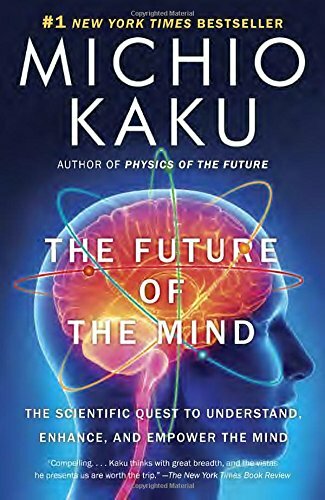 This book is engaging with practical experiments. 3. 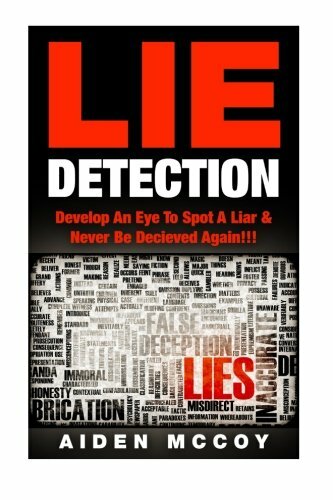 All information written down has been used and is used by top lie detector experts. 4. 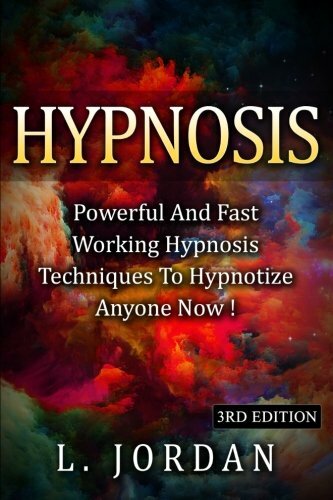 By reading this book you will be gaining additional skills to behavior reading. 5. Its exhilarating to read. 6. It holds some of the top secrets held by the secret service on lie detection. 7. Un-ravels the mask behind the liar. 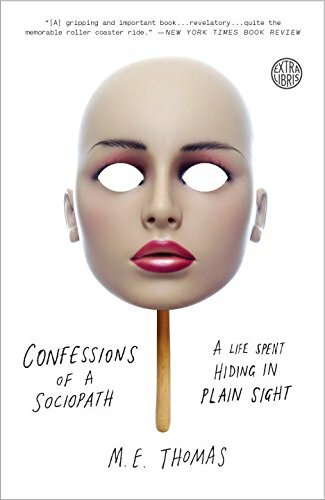 This significantly expanded edition of Psychopath Free contains new chapters, updated content, and real survivor experiences. 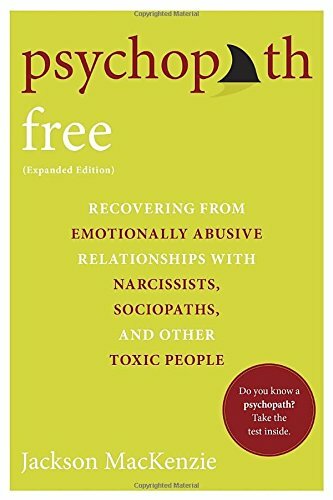 Written from the heart, it is the first guide for survivors written by a survivor, offering hope for healing and thriving after psychopathic abuse. Say goodbye to the chaos, self-doubt, and victimization. You are free. 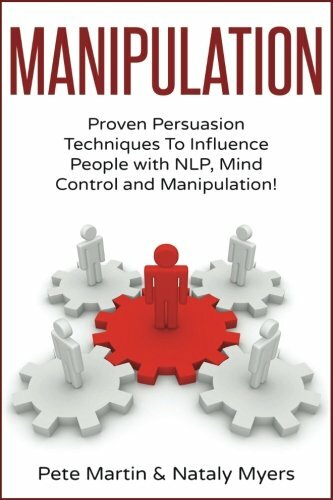 Simple psychological tricks you can learn in minutes that will immediately make you better at analyzing people! Don’t let life pass you by! Every day you put off taking action is another day that is lost forever. ACT NOW! 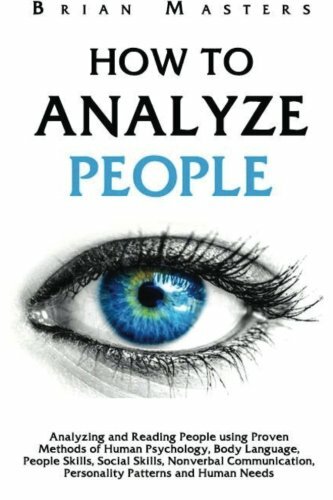 Scroll up, click purchase, and learn to analyze people today. Make a small investment in yourself today that will pay off big!